Olivia isn’t interested in a one-sided interrogation, and makes her position clear: if Jarek wants to ask questions, he’ll have to answer some, too. Jarek’s never let anyone in—not into his apartment, not into his life, certainly not into his heart. 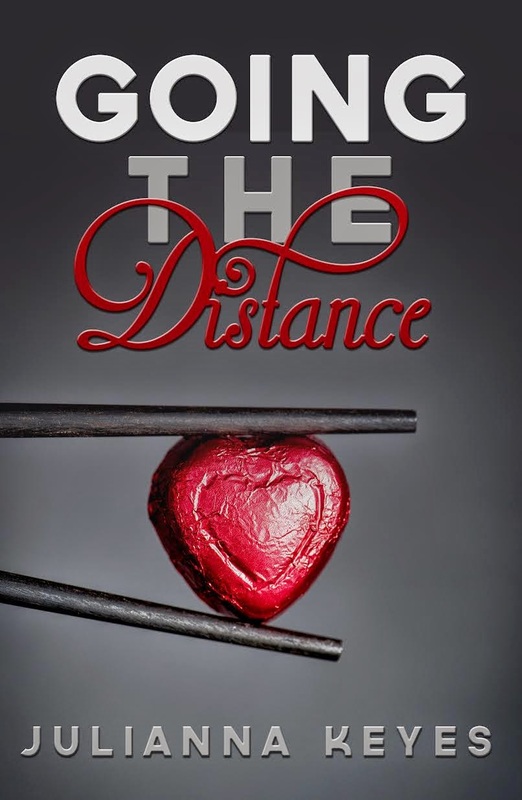 But the closer he gets to Olivia, the more he falls for her, and suddenly the man who doesn’t do relationships finds himself in a most unexpected one. When he reluctantly admits that this could be love, he’s faced with the most terrifying question of all: What the hell does he do now? The wooden door swung open, leaving them with the outer door, composed of a series of thick metal bars, between them. Olivia wore sweatpants, wool socks, and a threadbare white T-shirt with a high school logo straining across her breasts. Her blond hair was pulled up in a messy bun, and she wore no makeup. She looked him up and down, gaze lingering on his peace offering, then she took a deep breath. “What’s this?” she asked. “Let me in.” Jarek tilted his head so rain water dripped off the ends of his curly hair. She looked ready to argue, then her eyes flitted back to the bags in his hands and she reached gingerly for the keys on the table inside the door, selecting one and twisting it in the lock. She stepped back as he entered, closing the doors behind him, and he stepped out of his shoes and hung his wet coat on a chair. The apartment was small, just four rooms leading immediately off the main entrance area, and he could see into three of them from where he stood—bedroom, office, and kitchen—so he went into the fourth, found a hand towel, and dried his face and hair. When he emerged, Olivia was peeking into the bags. There were only two chairs at the small table, so she took one and he took the other, peering around the sterile room. White tile floors, white-painted plaster walls, neon tube lights on the ceiling. A few handmade posters with English and Chinese words written on them. “Do those help?” Jarek asked, nodding at the posters as he twisted the caps off the bottles of Sprite. The second dish was the one they’d had the first night, so Olivia took that and he ate the mystery meal, which wasn’t bad. They barely spoke and she avoided his gaze, though she didn’t look angry. Tired, maybe. But not angry.